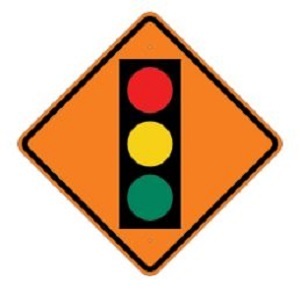 Traffic signal improvements are planned to the signals at the intersections of Alameda and Regents and Alameda and Emerson. At Regents and Alameda, the improvements will update older, failing equipment, update the controller cabinet to better control the function of the traffic signals and replace the pedestrian cross signals. At Emerson and Alameda, we will update the control cabinet and provide for new left turn signals on Emerson Ave where there is an existing turn lane. Construction of these improvements have started. The project will take about three weeks to complete. During the week of March 19th the switch over to the new signals will take place. This means there will be delays and traffic control changes during that time. Please be patient and use an alternate route if possible. Thanks for your understanding. Please contact public works if you have any questions or concerns. 253-564-8900.